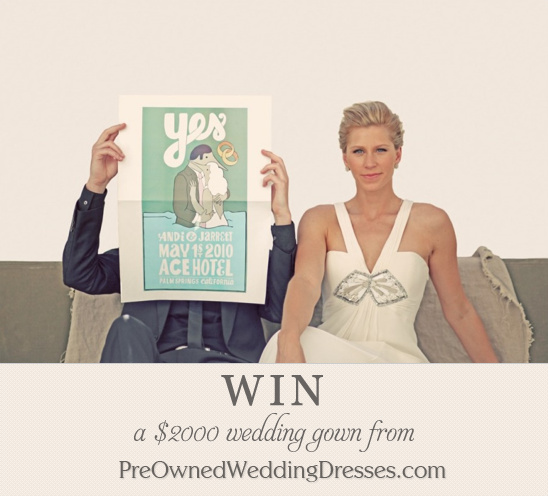 Win a $2000 Wedding Dress From PreOwnedWeddingDresses! The contest runs for the entire month of January. You can win any wedding dress available for sale on PreOwnedWeddingDressess. 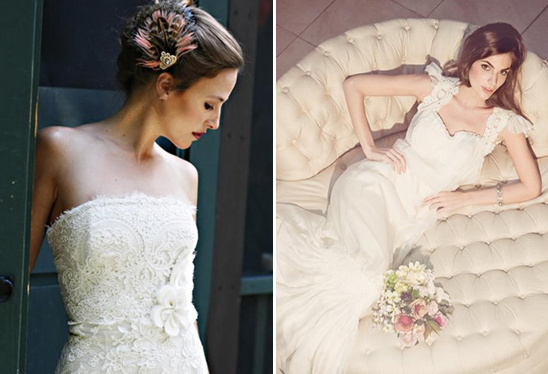 If the selected wedding gown is up to $2000 PreOwnedWeddingDresses will fit the bill. If it is over $2000, PreOwnedWeddingDresses will pay $2000 to the seller and the winner will be responsible for the remaining payment. - bonus entries on our Facebook page. The winner will be selected on February 4th. - Dresses can be searched by designer, size, price, location or multiple criteria at once.